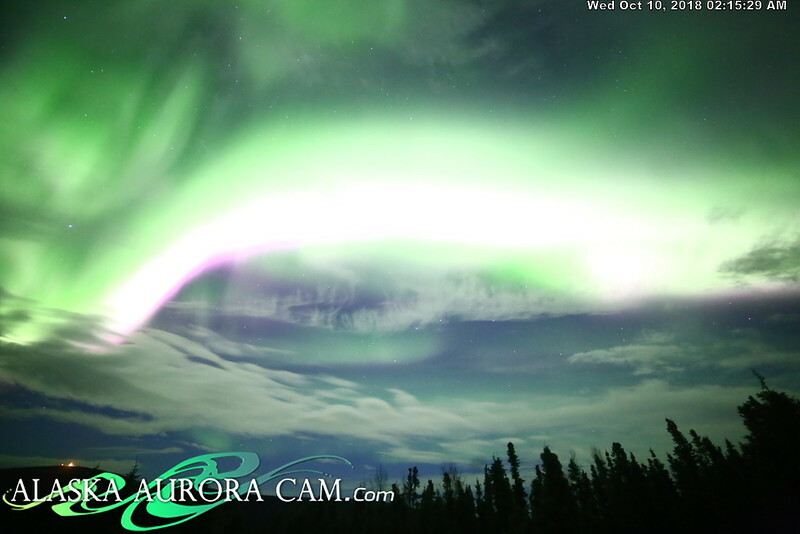 We'll post the previous night's image around 3:00 PM Alaska Time so you can check in and see if you missed anything. 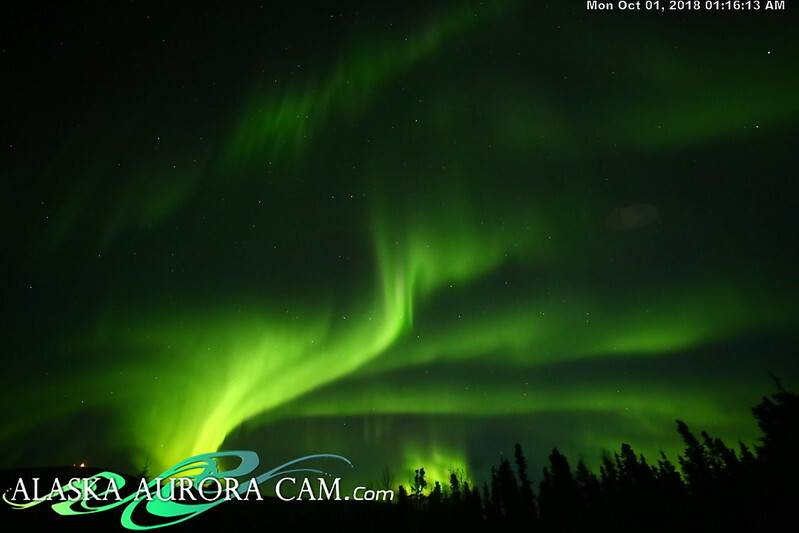 For the images we take while out "chasing the lights" visit our Aurora Galleries and follow us on Facebook. 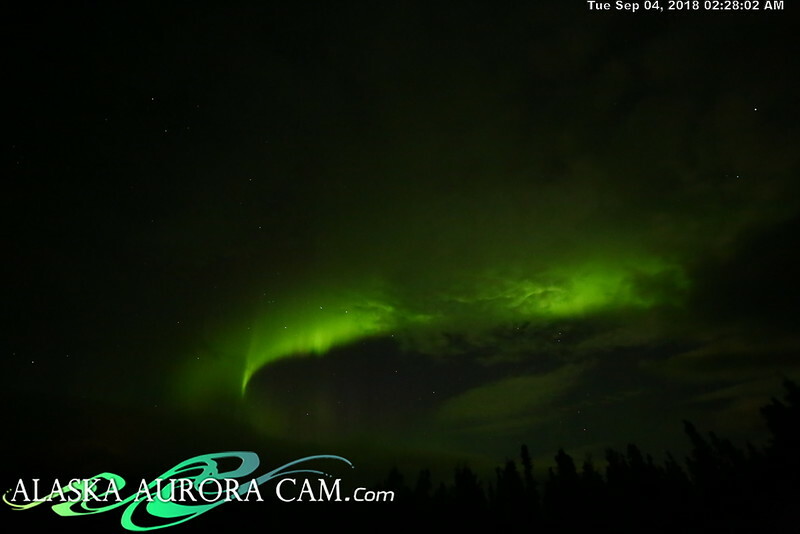 Be sure to check out the behind the scenes images as well. 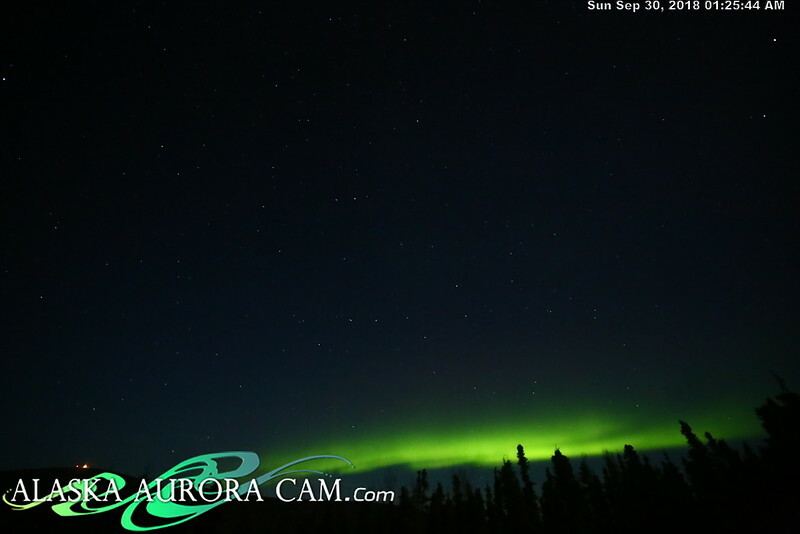 You asked, we listened! 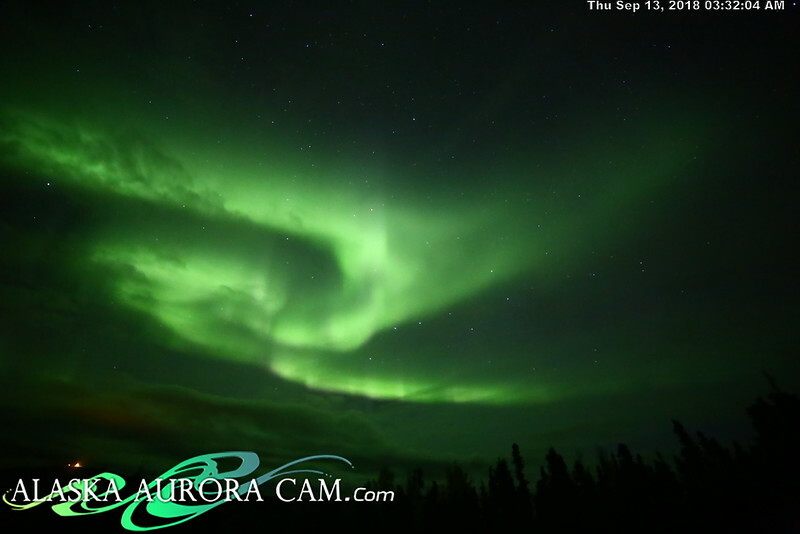 Prints, postcards and merchandise are now available for purchase in this gallery. 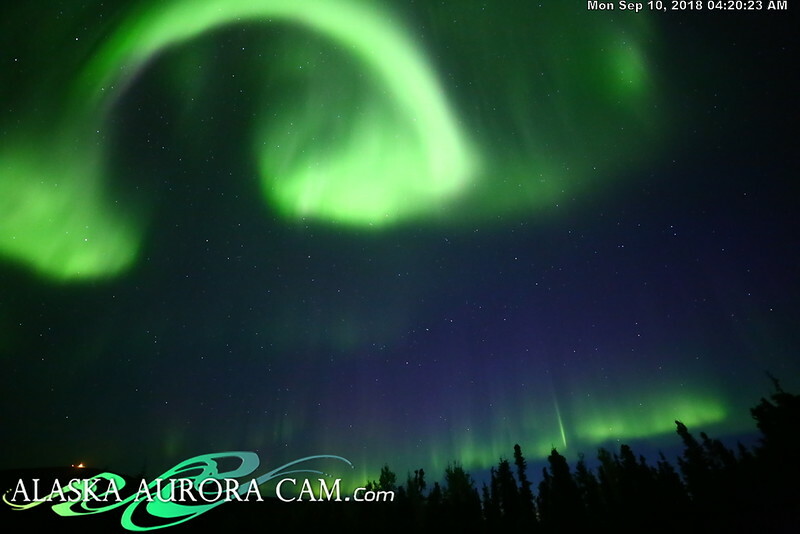 Just click the BUY button below the image you would like to purchase. 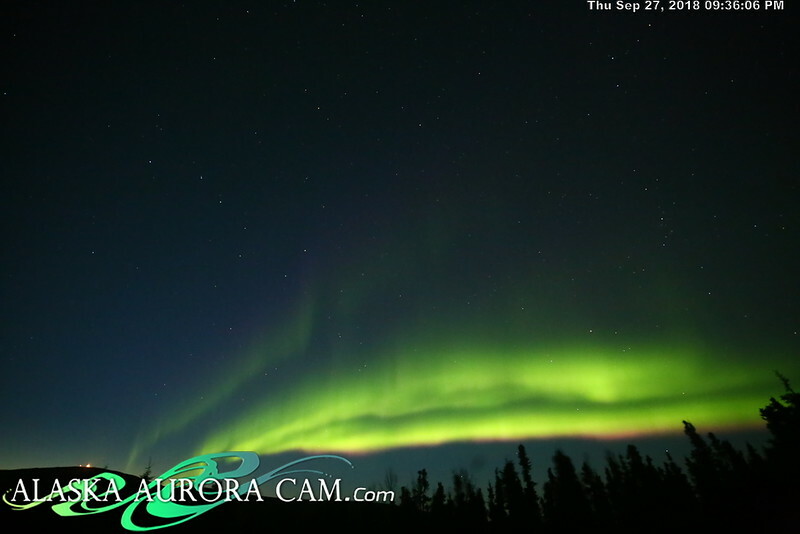 Do be aware that all prints from the daily image gallery do print with the logo and timestamp and may be cropped oddly depending on your choice of crop. 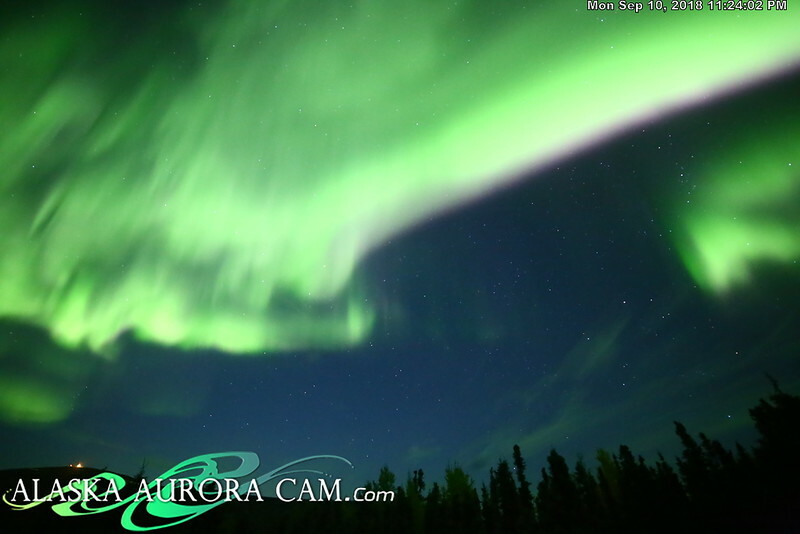 All other prints on our website do not print with the watermark. 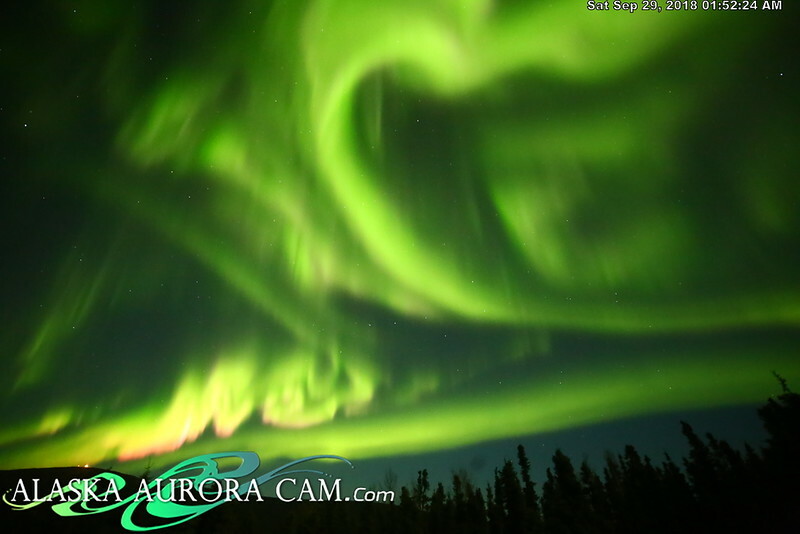 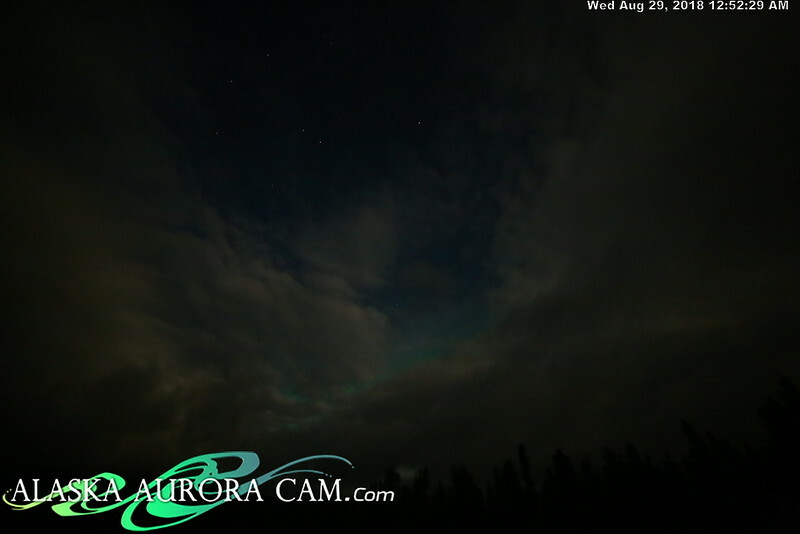 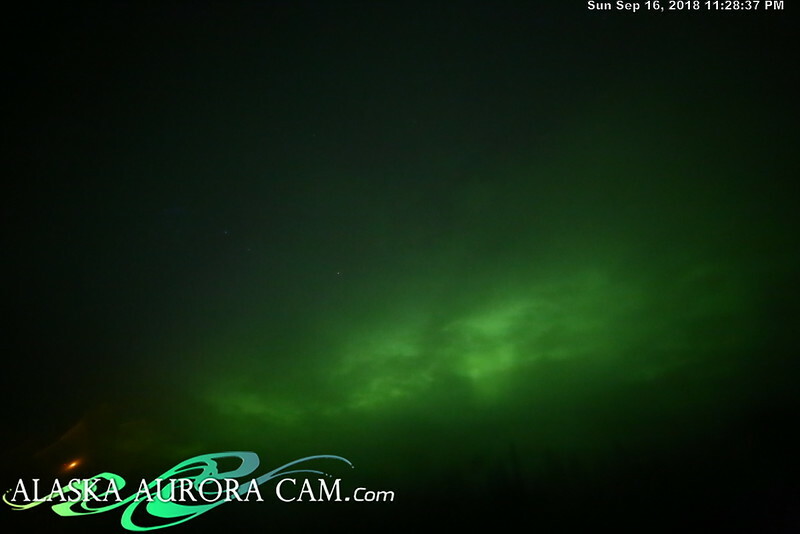 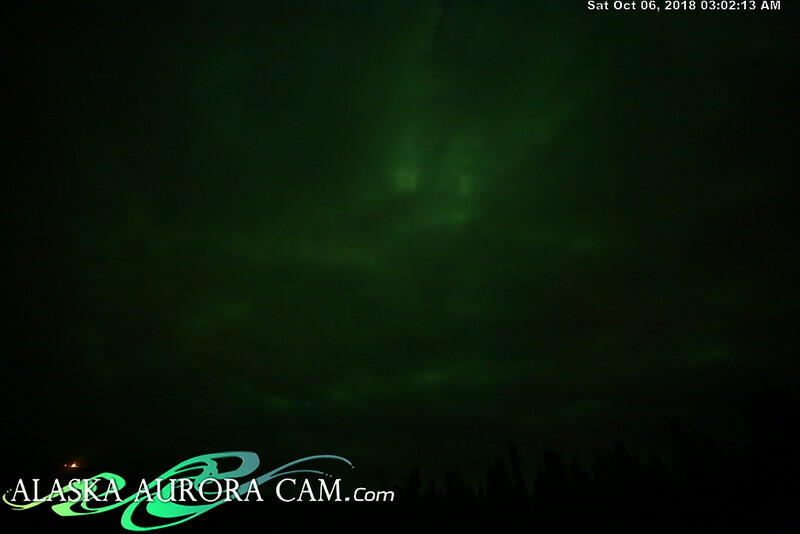 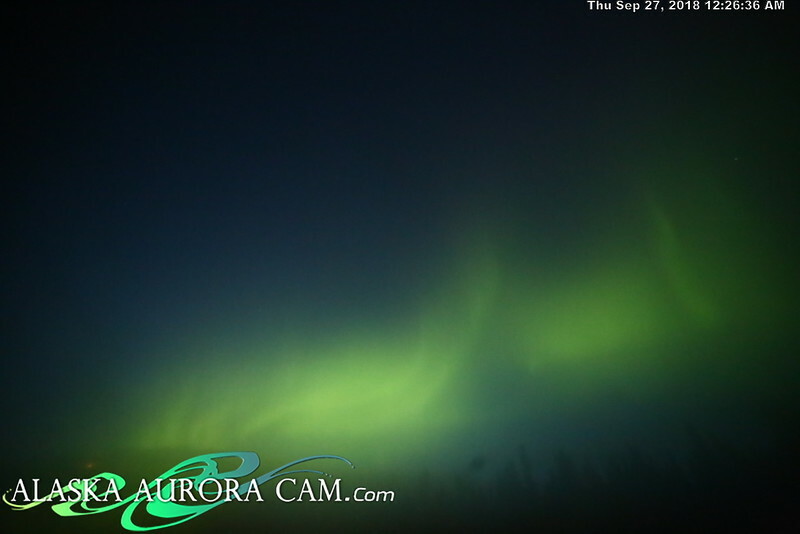 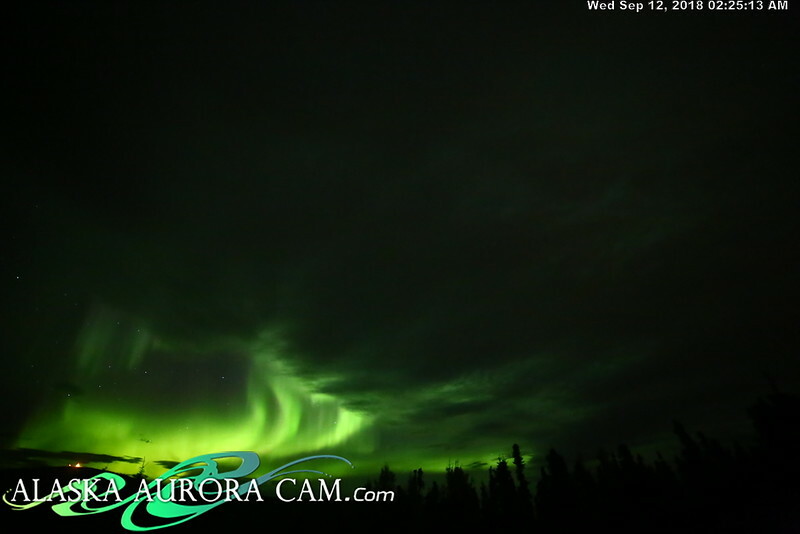 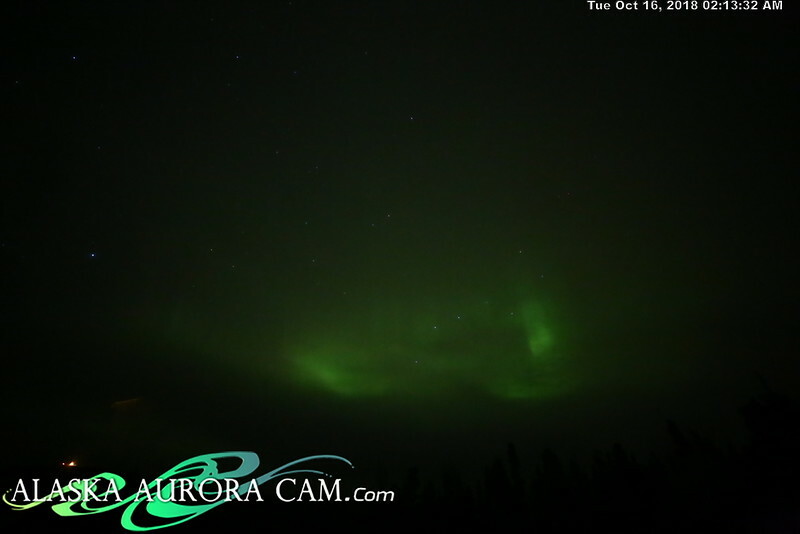 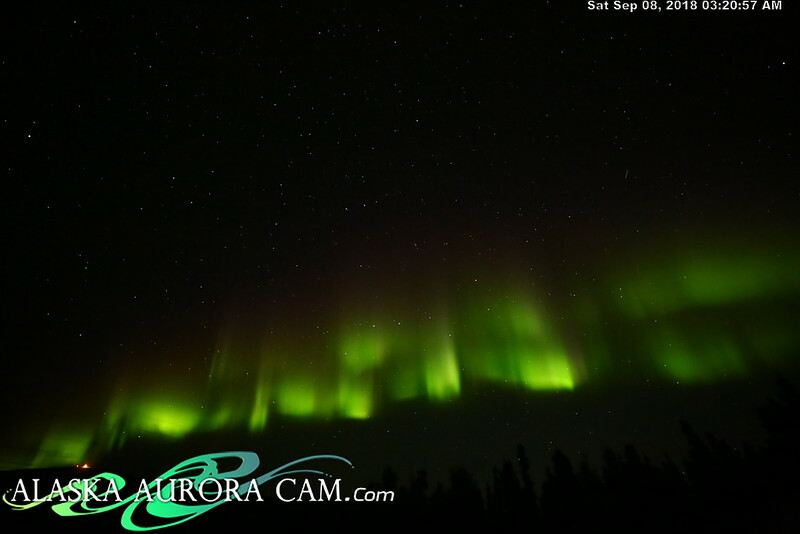 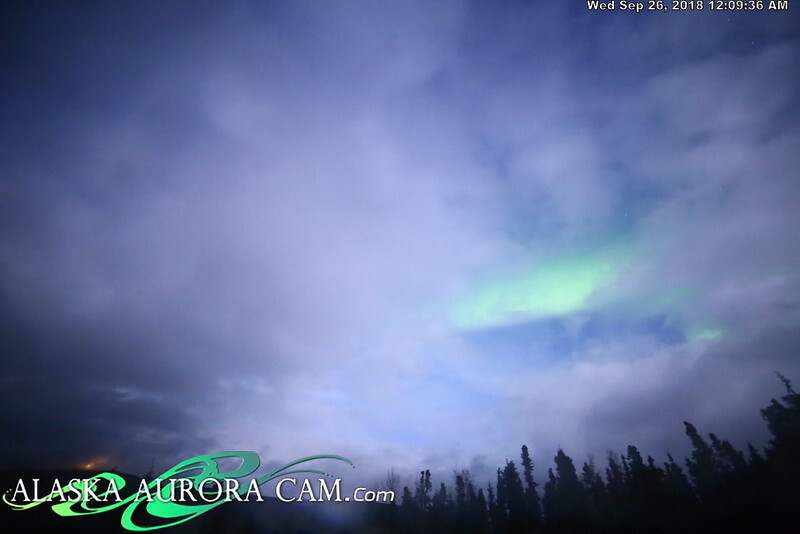 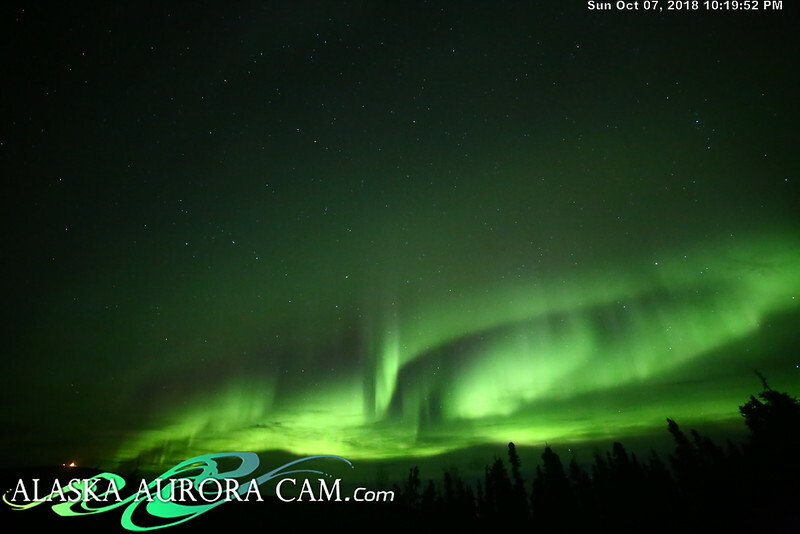 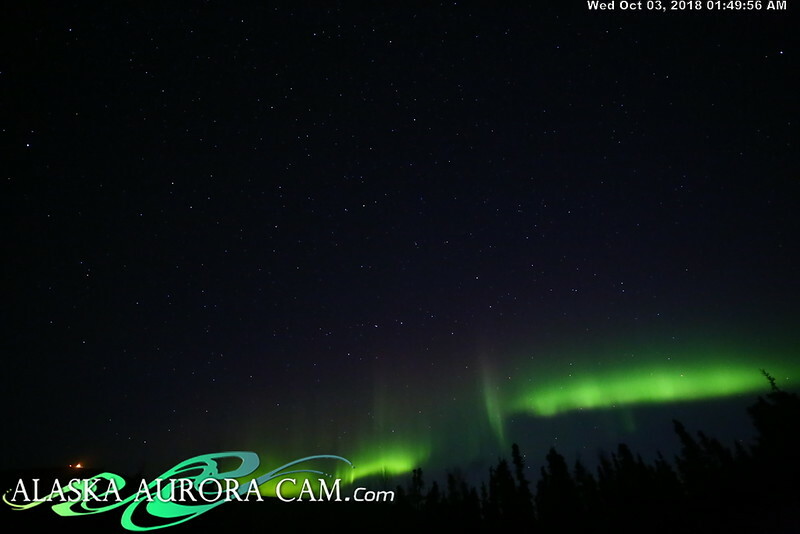 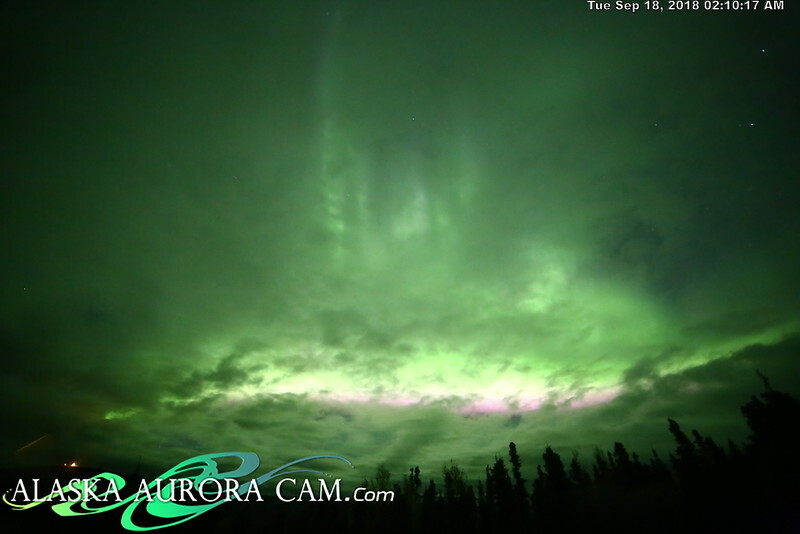 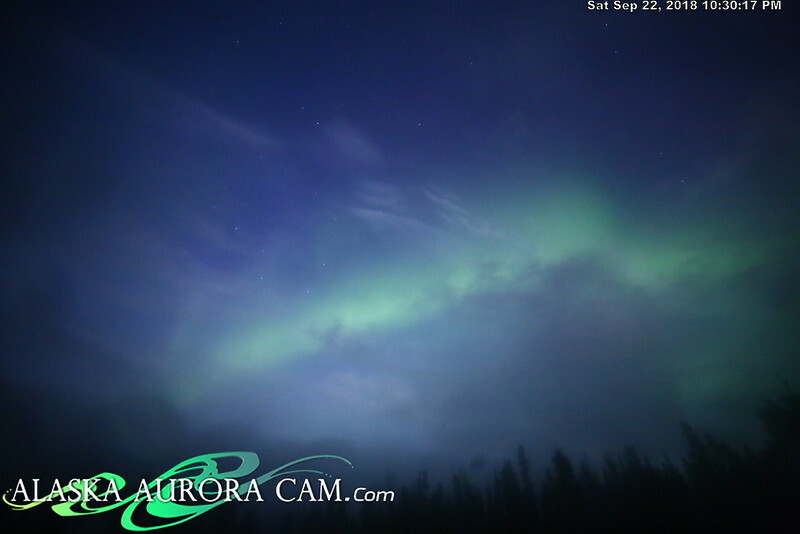 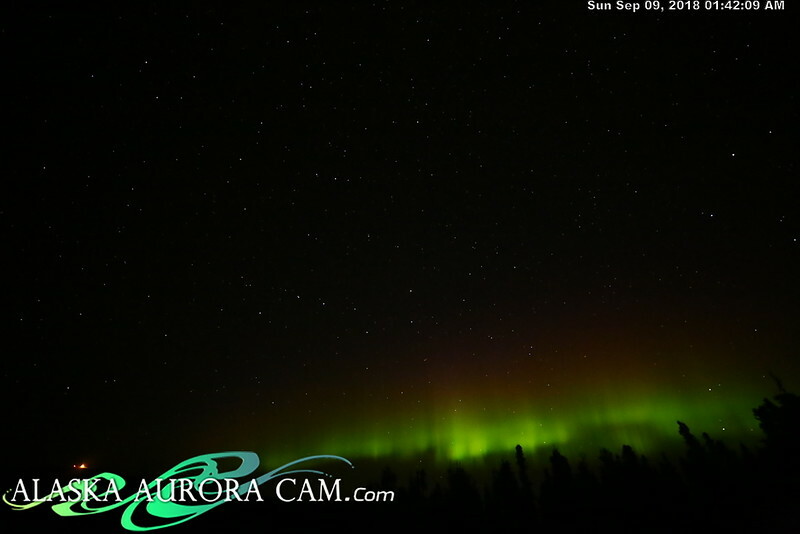 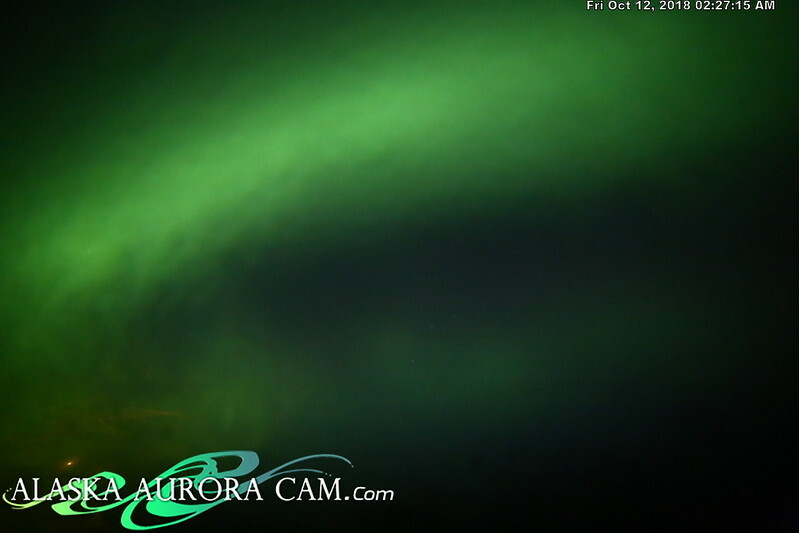 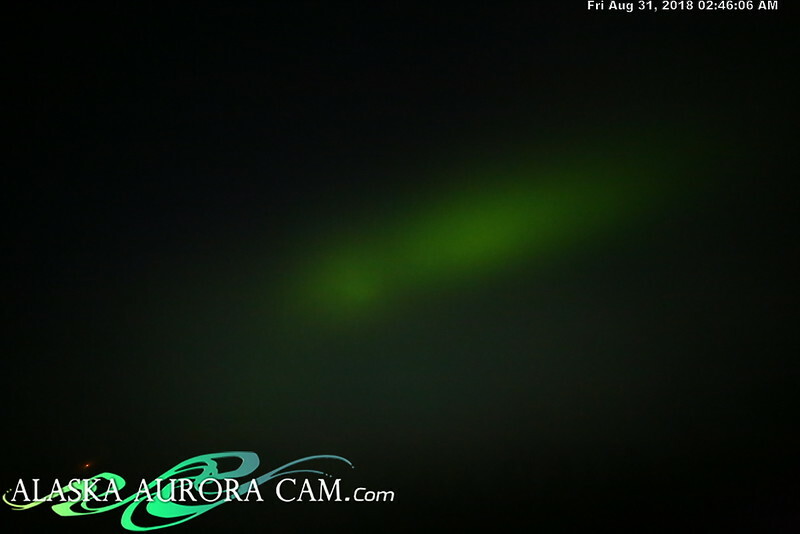 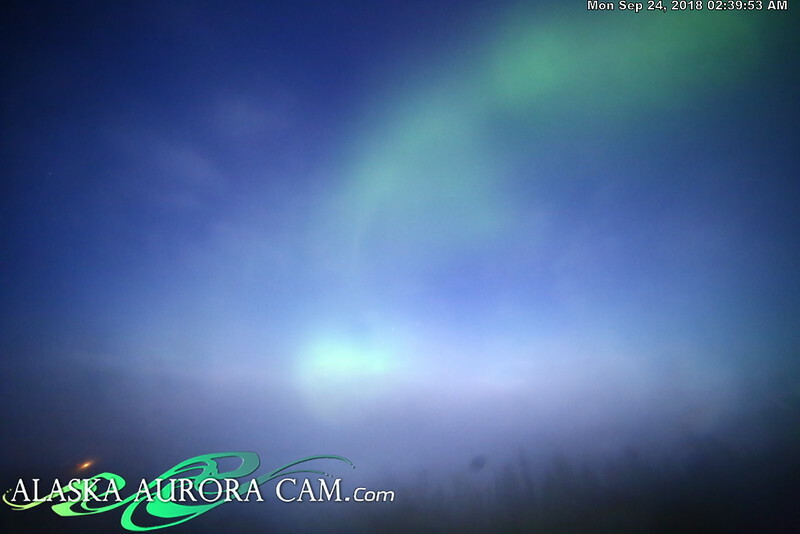 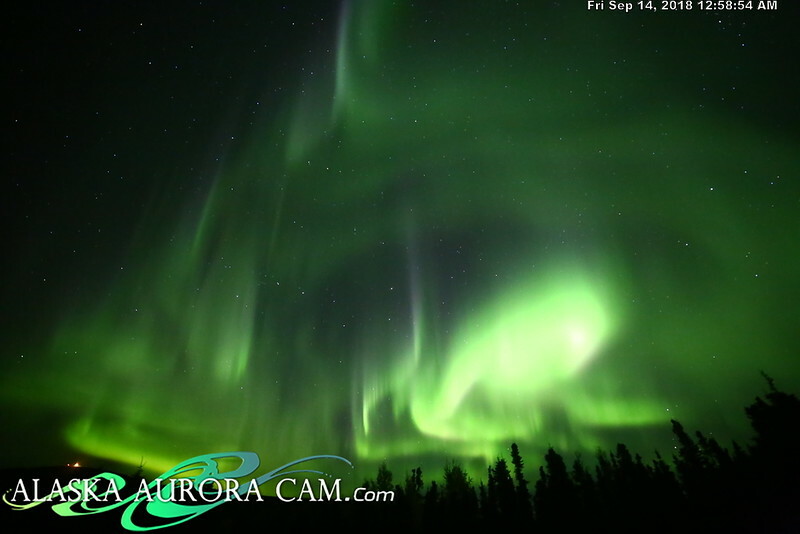 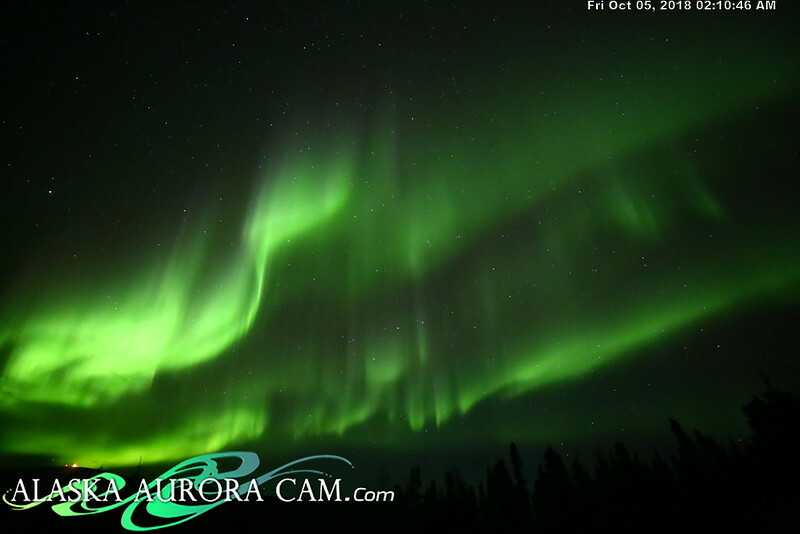 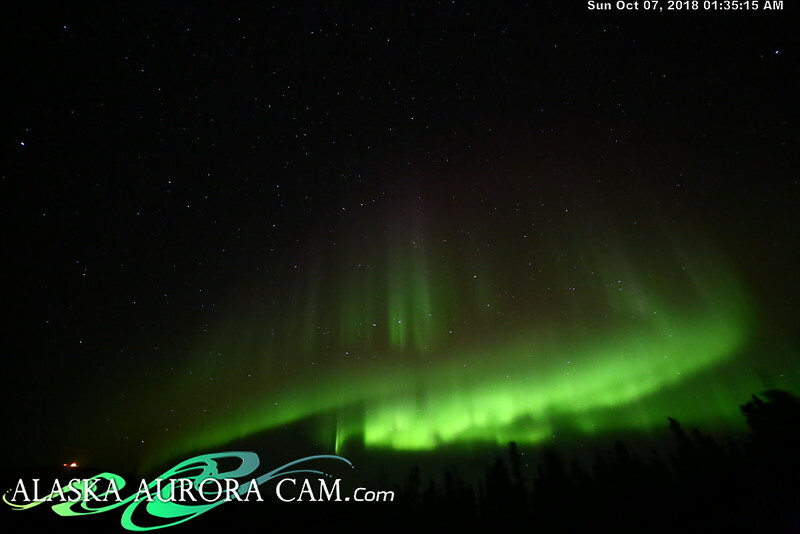 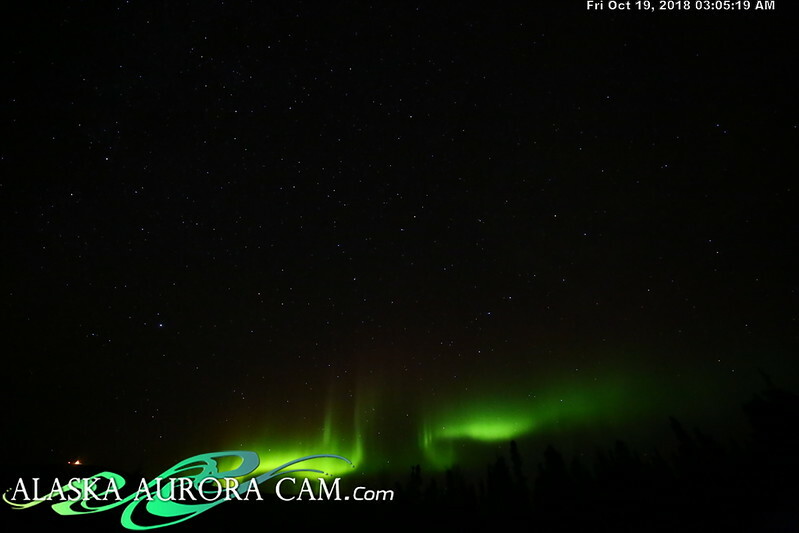 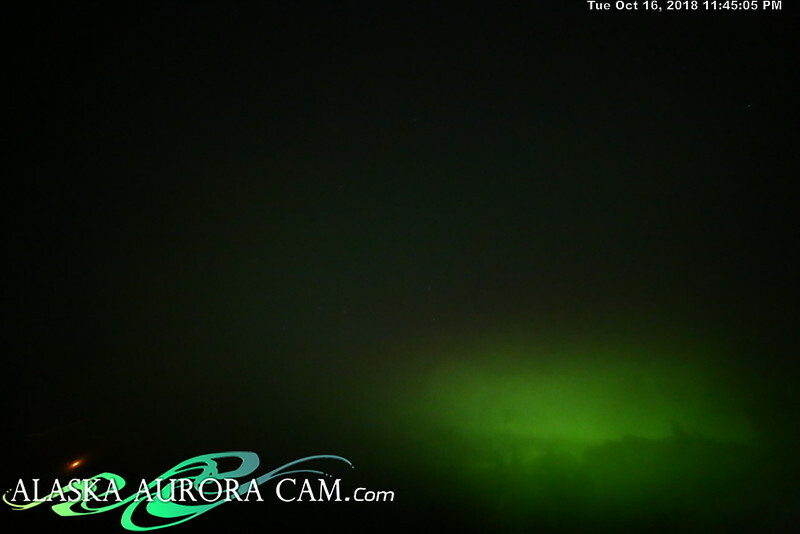 Daily Image Gallery from Alaska Aurora Webcam.